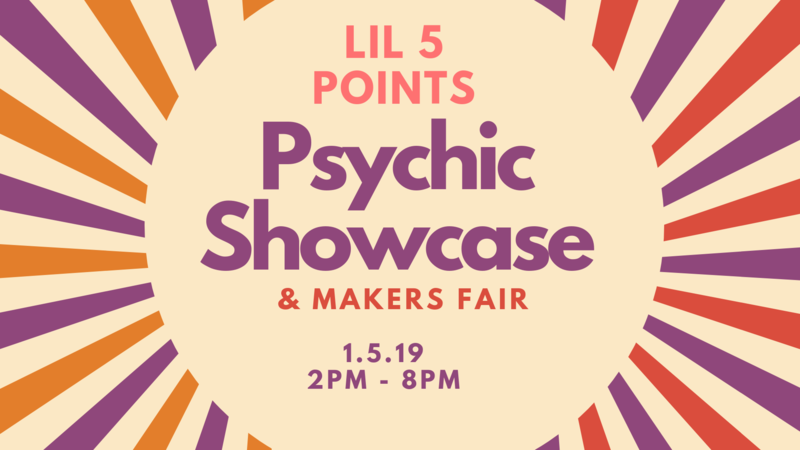 Psychic Showcase & Makers Fair – Home of Enlightened Collective Inc.
Are you in the Atlanta area and in need of confirmation for your vision and guidance moving forward in the new year and beyond? Are you seeking affirmation for your life purpose and personal calling & quest? Want some higher clarity and deeper insight into the challenging situations and relationships that keep you puzzled?? 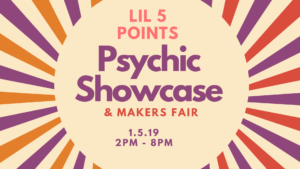 Grab your friends and family and Come get a reading and energy charms to start your new year off with clarity, confirmation and healing crafts!